Please note fantasy books penned under Wendy Scott are intended for mature readers as they contain adult themes and high violence. Books for children are penned under WJScott. 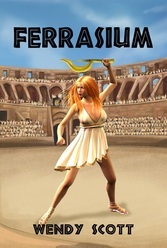 Read the prologue of this fantasy adventure in a land reminiscent of ancient Egypt. Click here, or on the blue door to read the full story. 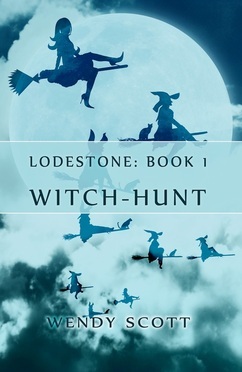 Exclusive from Amazon: Lodestone Free to Prime members. Golden Scarab, Book 2 of The Windflowers Trilogy. E-book available now US$2.99 Amazon and Smashwords. Kalli must unlock the secrets of the Golden Scarab before all of Keymett falls under the High Priest’s dominion.